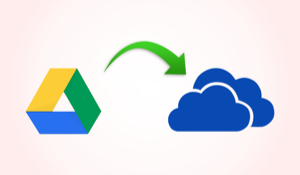 Dropbox allows you to save your Android photos to the cloud for making backup or syncing purposes. You get 2GB of free storage on registration, which can be increased by purchasing more storage. 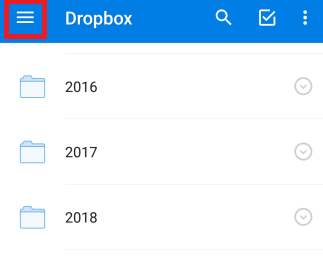 By uploading your files to Dropbox, you can make them available at any time on any of your devices whether Android, iOS, Mac or Windows. When you accidentally deleted some of your photos on your Android device, you can easily restore them from Dropbox. 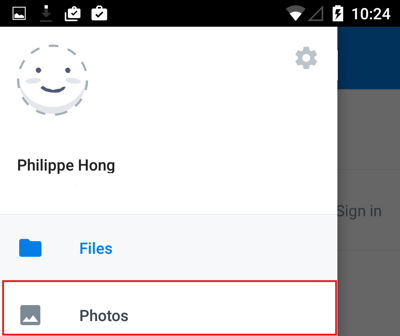 But still many users don’t know how to transfer photos from Dropbox to Android phone as there is no direct download button to download photos. 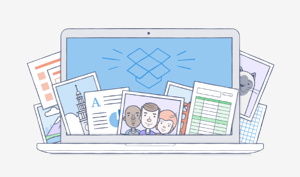 So, in this post, we share how to download pictures from Dropbox to Android. 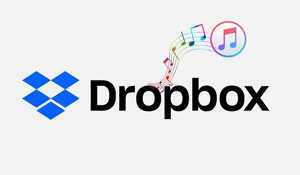 Step 1 Download and install the Dropbox mobile app on your Android phone or tablet from the Google Play Store. Step 2 Now, sign in with your Dropbox account. Step 3 Then, click on the Menu button with three horizontal lines at the top left corner. A menu will appear from the side. Step 4 Tap on Photos from the menu and then you can view all the photos uploaded to Dropbox. If you had added photos to an album, then click on Album tap to go the photos you want to download. Step 5 Now, select the Photo you want to download and then tap on the three dotted icon right to it. 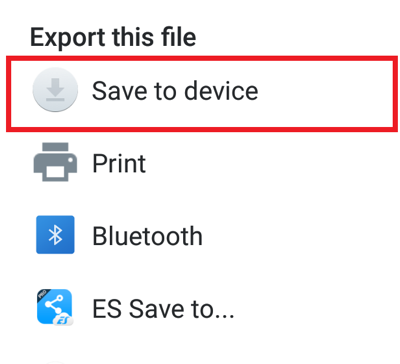 Step 6 Select “Export” from the menu and then tap “Save to Device” option. Step 7 Select the Location where you want to save the downloaded photos and then tap on Export button to download photos from Dropbox to Android. 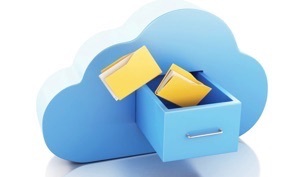 With Dropbox Android app, users can easily manage the files uploaded to their Dropbox storage. 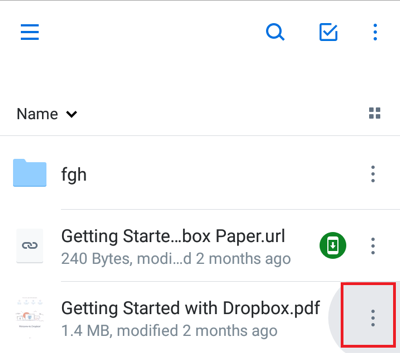 As Dropbox app has no direct button to download photos to Android; people were getting confused about how to download photos from Dropbox to Android. Hope the solution we have given here managed to clear the confusion there was on downloading photos Dropbox to Android.